OS +SAP provides the industry specific job processing solution in sheet fed, web press and digital printng: one time and periodic time products, simple and challenging ones. Automatic imposition converts product parts to signatures, bill of materials and work plans. Scheduling of time and material consumption is based on that. All print specifications of all products are covered by the variant configuration. Our results are work plans and bills of material according to SAP ERP standards. Further processing is ensured in all parts of the system. By planning table the production jobs are scheduled.Presses and other equipment are pre-set and continuously controlled by MDA and JDF. PDA data is collected and booked without operator action required. 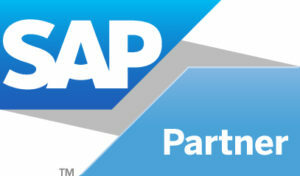 Our technical basis is the SAP data bases from low-cost MaxDB by Oracle to super-fast HANA Enterprise solution.